Fanuc A06B-6087-H126 IN Stock Today. Available from UK Stock for standard exchange, also repair service and testing all with fast in-house Technical Support. 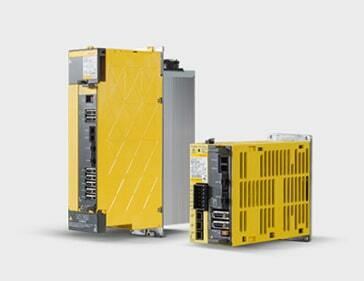 Contact us today to discuss your Fanuc A06B-6087-H126 Requirements.